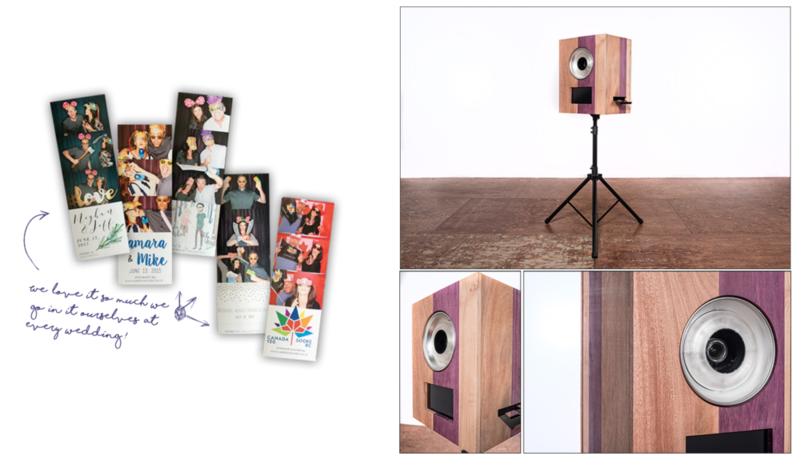 A Unique Photo Booth in Victoria to add on to your wedding or event! 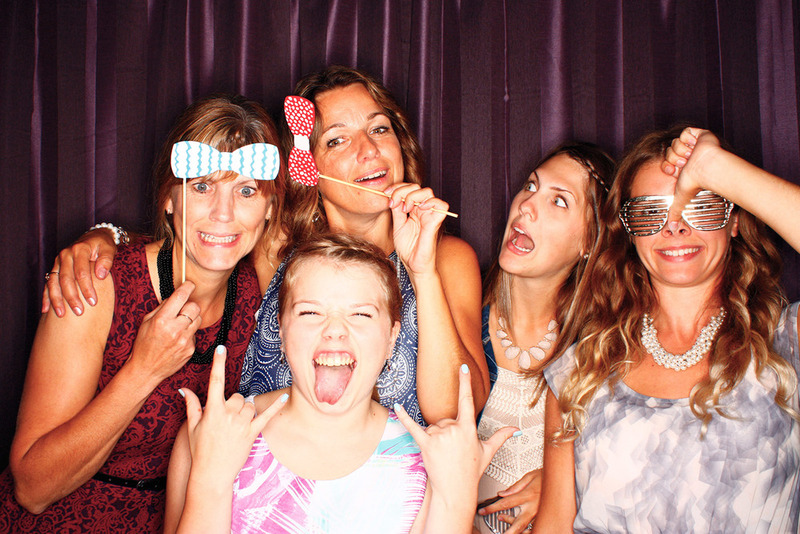 Wedding guests love photobooths! 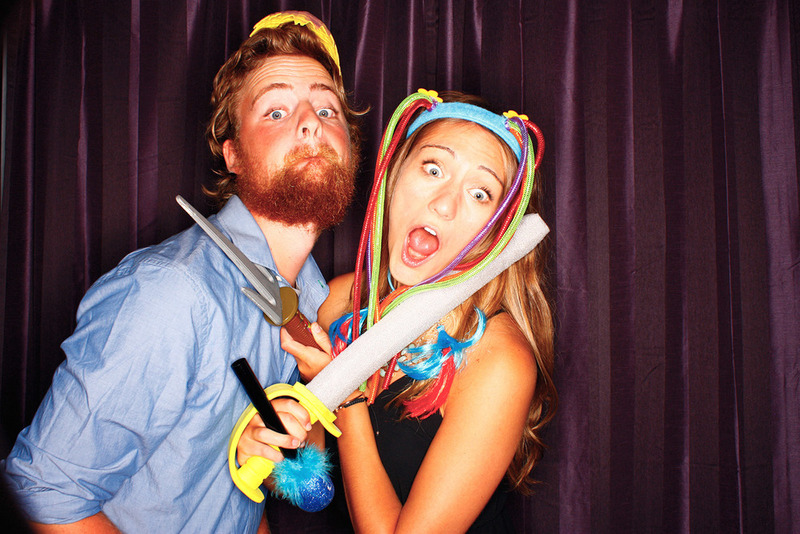 They make such a fun add-on at your wedding, and a great way to get photos of all your guests and help them let loose. 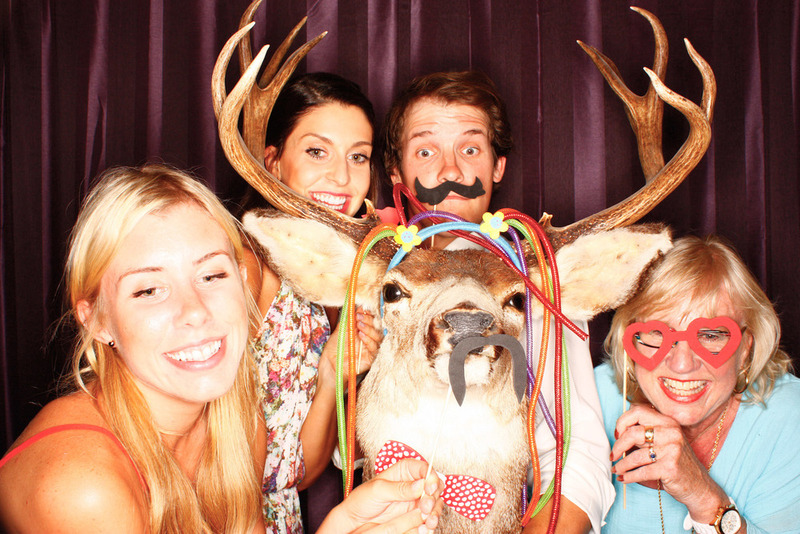 Photobooths are smile machines, always getting people off their feet and inciting FUN! The PebbleBooth is hand-made, unique to our brand, and will make a beautiful add-on to your wedding decor in addition to being hella good times. We supply a wide variety of backdrop options as well as tons of fun and hilarious props. Your guests can dress up, pop in for a photo, and take home their own souvenir from your wedding or event! After they snap off a few ridiculous photos they won’t have long to wait, as the internal printer will drop a pair of photo strips into the tray in just a hair over 10 seconds! The Pebblebooth can be added on to any of our wedding collections, and is also available for solo rental on select dates for events of any variety.